The widely used R410A refrigerant boasts high energy efficiency and causes virtually no harm to the ozone layer. However, the global warming potential (GWP*) for the R32 refrigerant is two-thirds lower, with high efficiency and low fill quantities. 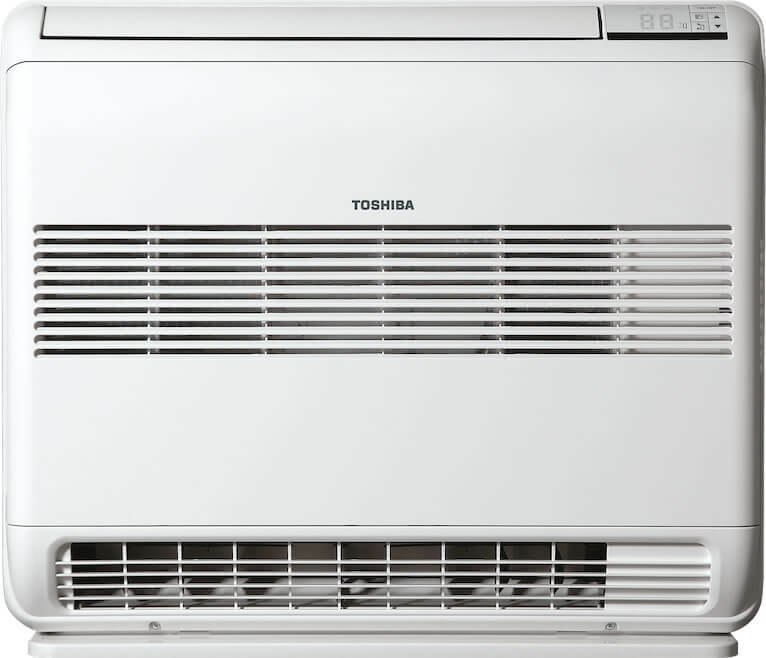 For this reason, TOSHIBA is gradually switching to this refrigerant and thus making an important contribution to protecting our climate. *The GWP for the R410A refrigerant is 2088, and 675 for the R32 refrigerant. ALL-ROUNDER: Single and multi-room solutions. Classic high-wall with seven fan speeds, Hi Power, quiet function, eco-operation and "Comfort Sleep" mode. The IAQ special filter cleans the room air using enzymes. Comfort high-wall unit of the upper mid-range with a plasma air filter system and top-class operating features. For use with 1:1 single outdoor unit or in combination with other indoor units on a 2- to 5-room multi outdoor unit. Smaller than a standard heater, but still with a heating and cooling function. You have the choice between different air outlets and fan speeds. The unique floor heating effect ensures warm feet. The IAQ special filter cleans the room air using enzymes. Daiseikai 9 combines design with comfort and the ultimate in efficiency. It combines flawless operation with timeless design and the very best air filter system. Slim panel at just 62 x 62 cm to perfectly blend into the ceiling grid. The optional person recognition sensor saves energy when there are no people in the room. 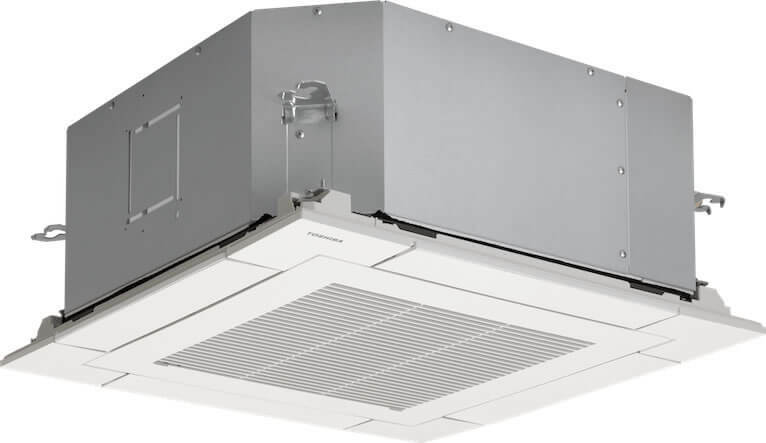 The shape of the room doesn&apos,t matter – duct units ensure even temperatures throughout. Air can be supplied into the room discretely via one or more air outlets.